Just days after a White House announcement that President Donald Trump and North Korea dictator Kim Jong Un will restart their dialogue next month, a new report from Beyond Parallel, a project supported by the CSIS, reports that there are up to 20 secret missile sites located in the communist regime. The report highlights the existence of the Sino-ri Missile Operating Base that is also the site of North Korea’s strategic rocket forces. 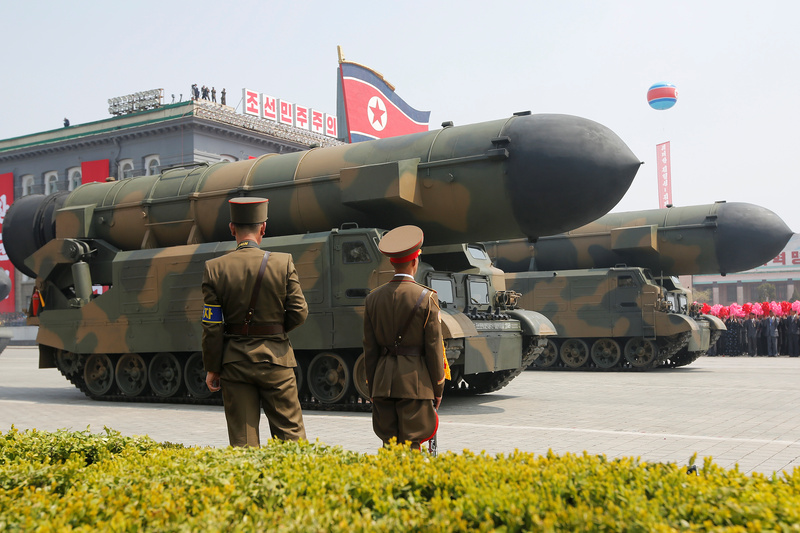 North Korea has repeatedly promised to “denuclearize” if the United States reciprocates. 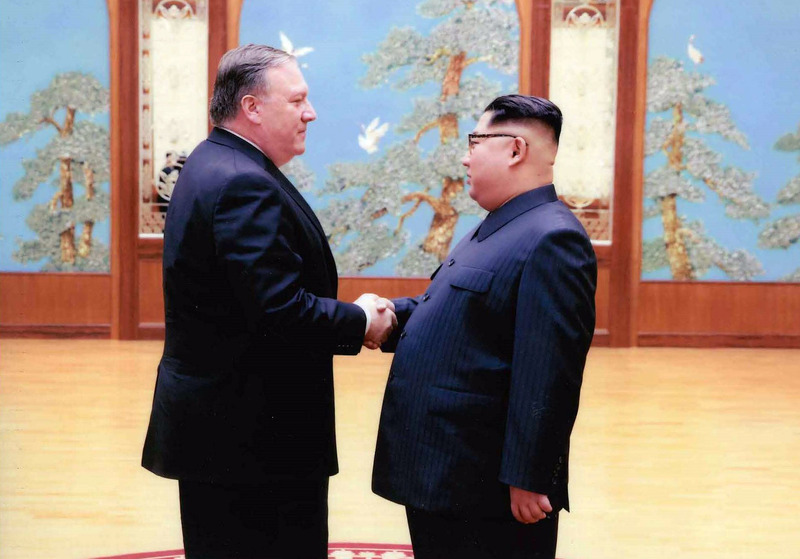 After Trump and Kim first met in a summit last June in Singapore that appeared extremely cordial, Secretary of State Mike Pompeo announced in November that follow-up talks would not be proceeding at that time. But negotiations are apparently on again with White House press secretary Sarah Sanders saying Friday that a meeting between the two leaders is tentatively scheduled for February.